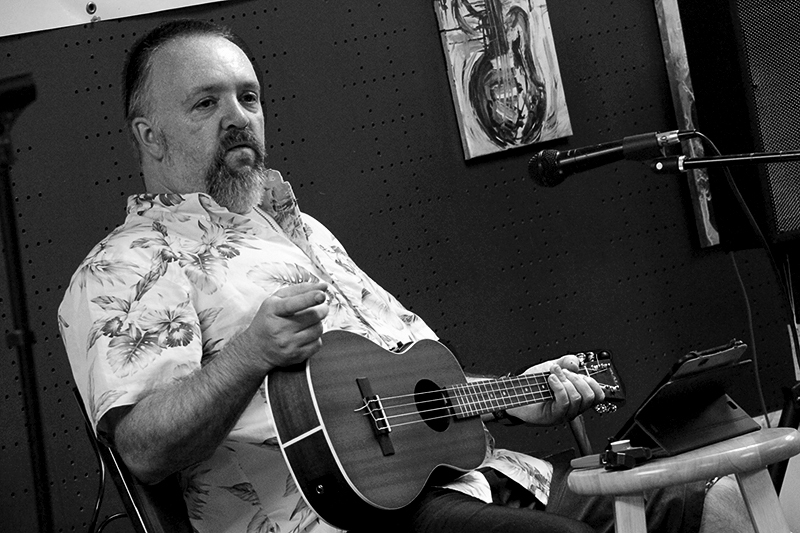 Join the 20+ participants in Union Music's monthly ukulele club. Open to all skill levels and to all ages. Rich Leufstedt enlightens the League of Crafty Ukematicians in the ways of sweet strumming. Sing along and learn songs. Meet, greet, eat snacks, and jam at 7PM. Always the last Thursday of every month.